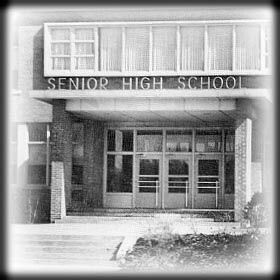 Welcome to the unofficial website for the St Croix Central Class of 1976. Reliving the past, one decade at a time. Class Motto: Goals are like stars, they may never be reached but they are always there to guide you.